Chess game is one of the most prestigious intellectual games invented by mankind. 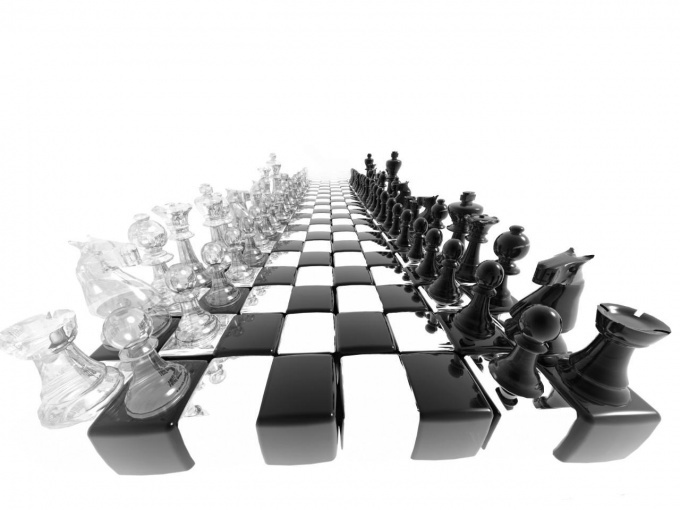 Of the options moves in chess are countless, and with each stroke more and more. Winning in chess is proof of the mental capabilities of the player. Meanwhile, to learn how to win, beginners and everyone can, it's pretty simple. To win a chess game in two ways. The first is to force the opponent to surrender himself, proving to him his advantage in pieces or position. If the opponent does not know all the intricacies of the game, or just doesn't want to give up, will have to put him on the Mat. 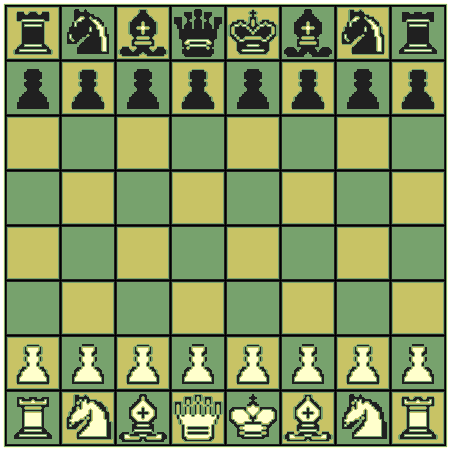 Checkmate is a check from which there is no defense, the king can not move away or hide behind another figure. "Children's" Mat kind Mat in which victory is decided at the beginning of the game. Quick mate in this case is the Queen and the elephant. Apply quick Mat can only be against the cubs, as he's quick checkmate contradicts such principles of chess strategy, as a consistent development of the figures and the establishment of a pawn center. However, to master this technique that any beginning chess player to understand the fact that winning can be achieved without a margin of a few figures is enough to find the weaknesses of the opponent and establish control over them. To put baby Mat white (black it is similar), you need to take advantage of the weakness of the black pawn on f7. As can be seen from the figure, the black pawn is weak as it is under the protection of only the black king. The first white to move should clear the way to the Royal elephant (field f1) and the Queen. This pawn move E2-e4 on the field. Then you need to put the elephant on the pitch c4 and the Queen to h5 field. After that, if the f7 pawn is still not protected, you can put baby Mat. There is the option child of the Mat when the defensive side is attacking the Queen the g-pawn (g6). Not scary! In this case you just need to transfer the Queen to the square f3. And already the next move to put a quick mate. Do not try to put the baby Mat to your opponent, well versed in chess better than you. Use it on tournaments or important matches is suicidal, because of the baby Mat have a defense that you know all the good players. Once you learn to put "children's mate", proceed to the study of protection against him. Protection of the child's Mat can be found in any chess tutorial.